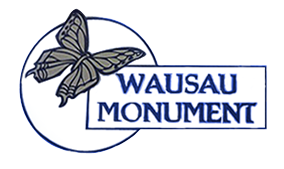 We have been offering monument and memorial services to Central and Northern Wisconsin since 1909. Our company is completely locally owned and operated and we work to build relationships within the community. We specialize in providing all of our customers with quality workmanship and exceptional care and we take pride in all of the work that we do. Our family has dedicated ourselves to providing prompt and reliable service. 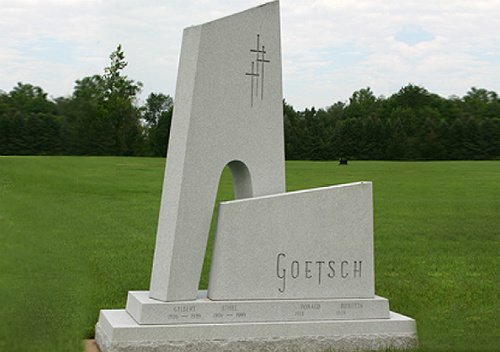 Call us today for all your memorial needs. 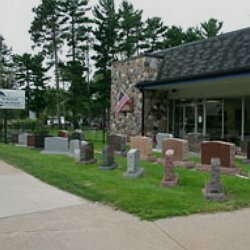 Come to the company that has been serving the entire Central and Northern Wisconsin area for over 100 years.